Traditional kissing dangles will liven up your Valentine’s Day party, or just hang around like mistletoe when you need a smooch. No doubt, you have heard the old Dutch saying, “If you kiss under a dangle, your hearts will entangle.” No? Well, it is true nonetheless. All it takes is vintage images of couples in love, a few cupids, beads, and string. And a touch of romance. Create a pop-up Christmas and Valentine’s Day card for someone special! Registration required, so please call the Spring Arbor Branch at (517) 750-2030 to save a spot. Intended for Grandchildren (5+) and their Grandparents. Follow your heart to the Hanover Branch to make a special Valentine gift: Valentine’s Chocolate Chip M & M Cookies mix. Registration required, so please call the Hanover Branch at 517-905-1399 to save a spot. Intended for Ages 14 & up. This DIY squeaky lips dog toy is perfect for Valentine’s Day! No sewing experience necessary and all supplied provided. Registration required, so please call the Meijer Branch at 517.788.4480 to save a spot. Intended for Teens & Adults (ages 13 & up). Love is in the air! Take a break from the winter blues and celebrate Valentine’s Day with us. Games, treats, and more! Please call the Henrietta Branch at (517) 769-6537 for more information. Come to the Spring Arbor Branch for this cute, DIY Heart Rag Wreath! Makes an adorable decoration for just about anywhere! Supplies provided. Registration is required, so please call the Spring Arbor Branch at (517) 750-2030 to save your spot. Thank them – with love – for their service. Stop in and make a special valentine and we’ll see that it’s sent to local veterans groups, hospitals, and individuals! All materials provided. 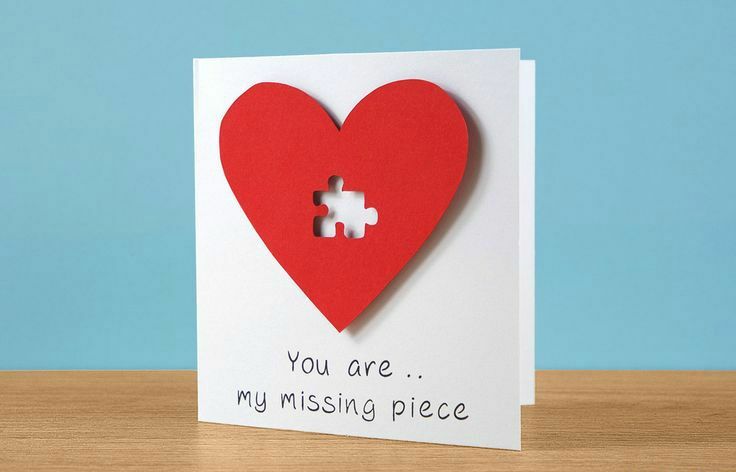 Ditch commercial cards and make your own, one-of-a-kind Valentine’s card! All materials provided. Reservations required. Please call the Summit Branch at (517) 783-4030 to save your spot!